It’s automatic…second nature…instinctive…whatever you want to call it, it happens every time you set foot into a commercial property. You immediately use all of your sensory perceptions to make a snap-shot assessment on the cleanliness of the building. “Clean” or “not Clean”. Unfortunately there are no gray areas here. 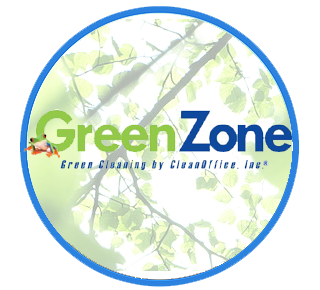 At CleanOffice its simple…each and every day…our buildings HAVE to be CLEAN…no exceptions. Our customers expect it, their employees deserve it and we have the experience and resources to make it happen. 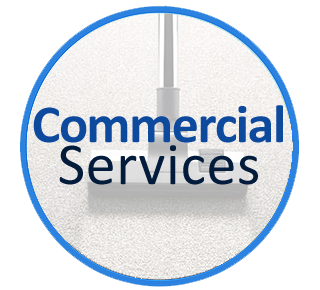 So the next time you set foot in a commercial property, ask yourself the question...is this building clean? Copyright 2017. CleanOffice inc. All Rights Reserved.